Take advantage of your business flexibility with our reliable virtual office spaces in Houston. Our professional office services are personalized telephone answering and screening with v-mail, full-time receptionist to greet clients, luxurious reception area, mail handling, and conference room. Enjoy break time even more with our complimentary coffee and tea services. We also offer 24-hour on-site security, covered parking and even a deli. This Houston virtual gives businesses the flexibility and reliability they need without the expense of full-time offices. Convenient visitor parking, public transportation, 24-hour on-site security, high-speed internet, copiers, fax machine, law library, four conference rooms and administrative support are just some of the on-demand services you can find here. This Houston virtual office is a perfect fit when you need to visit to pick up your mail or meet with a client. 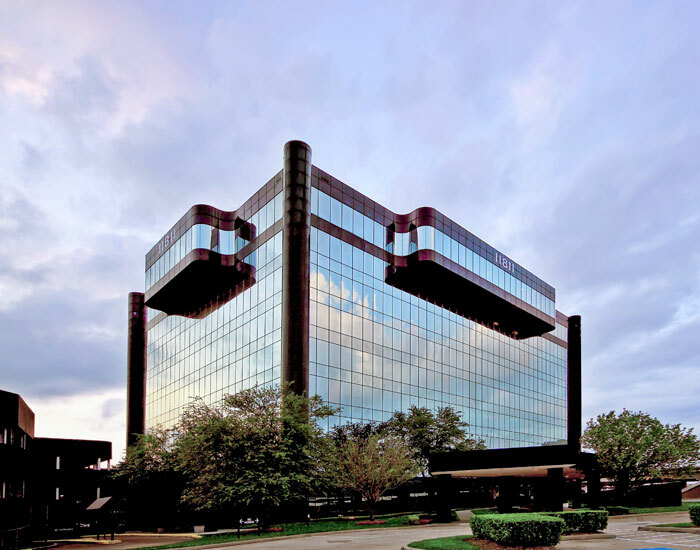 Boost business efficiency and flexibility from this prestigious River Oaks area virtual office in Houston. Our on-demand services include conference and meeting rooms, mail handling including UPS and FedEx, copy and fax center, audio/visual equipment, high-speed internet access, and much more. This Houston virtual office is perfect for mobile professionals, work-from-home telecommuters or those who need flexible workspaces. Nothing says Texas hospitality like a friendly smile and an ice-cold drink, and at our first-rate Houston virtual office center, you get both! From the staffed reception ready to greet you and your clients upon arrival, to the all-inclusive beverage services that come with your virtual package, we will take care of you so you can take care of business. Let us worry about answering your phone and sorting your mail - we will even handle all of your IT issues as well. When it comes to flexible virtual office packages, in Houston you have no problem! When it comes to great Houston office locations, this one takes the cake! 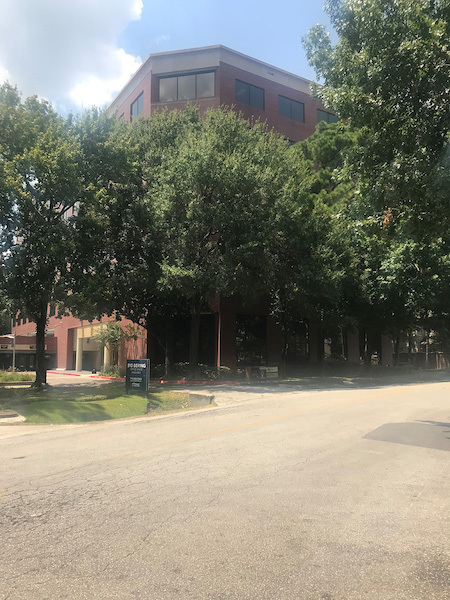 This fantastic Houston virtual office center is located just off of Kirby - within easy walking distance to many shops and businesses. Rice Village, also known as "The Village," has been one of Houston's oldest and most beloved shopping districts for decades. A mere two blocks from Rice University's lovely campus, the area is known for its great selection of restaurants, nightlife venues, and shopping. 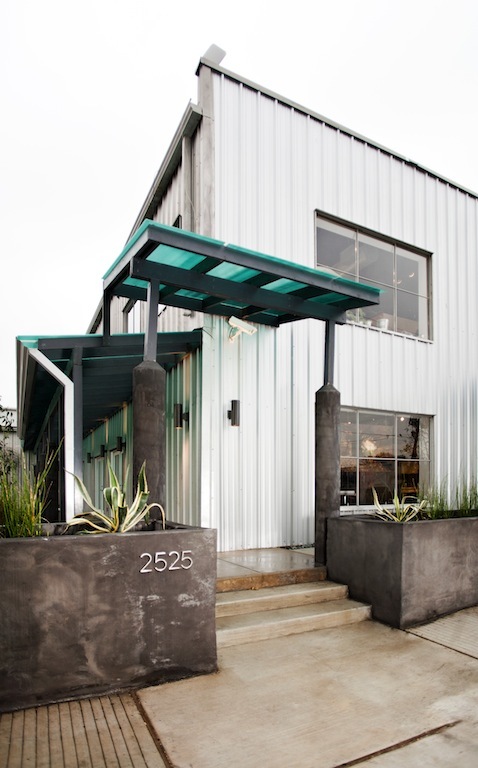 Upscale yet still down to earth, this virtual office location is the perfect place for small businesses to benefit from the right mix of work and play. This virtual office in southwest Houston, TX, provides a prime business address for entrepreneurs and independent professionals looking to set up or grow their small business in Houston. In addition to mail handling and forwarding services, a local phone number and the use of a Houston business address, virtual office clients can also benefit from live customized call answering throughout the working week. Plus, the business center itself has a fantastic choice of conference rooms available for on-demand rental anytime you need it. Up to 25 people can be seated for board meetings, training sessions,team meetings or seminars, and the center is conveniently located just off I-69(Southwest Fwy) and within easy reach of I-610. 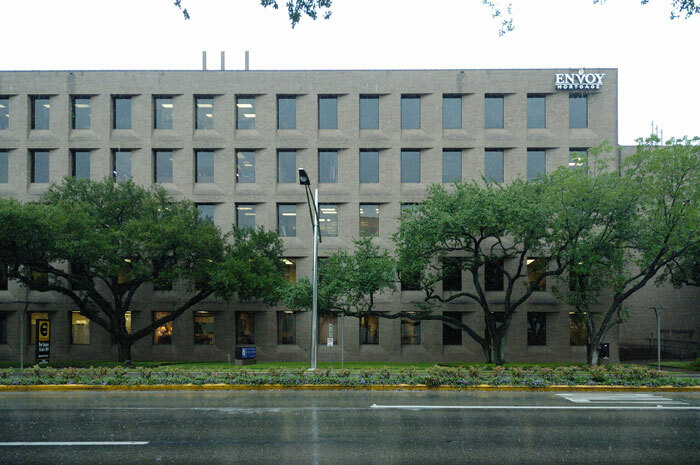 Our modern office space in Houston offers a variety of prestigious serviced offices on the scenic Bering Drive. Thanks to a leading operator of business centers, our office’s prestigious amenities is guaranteed to set your business apart from the crowd. Impress your clients with our huge selection of modern- styled office, spacious conference rooms, inspiring coworking stations, and much more! As the fourth-largest city in the U.S. and the largest city in the state of Texas, Houston has a population of roughly 2.3 million within an area of 579 square miles. 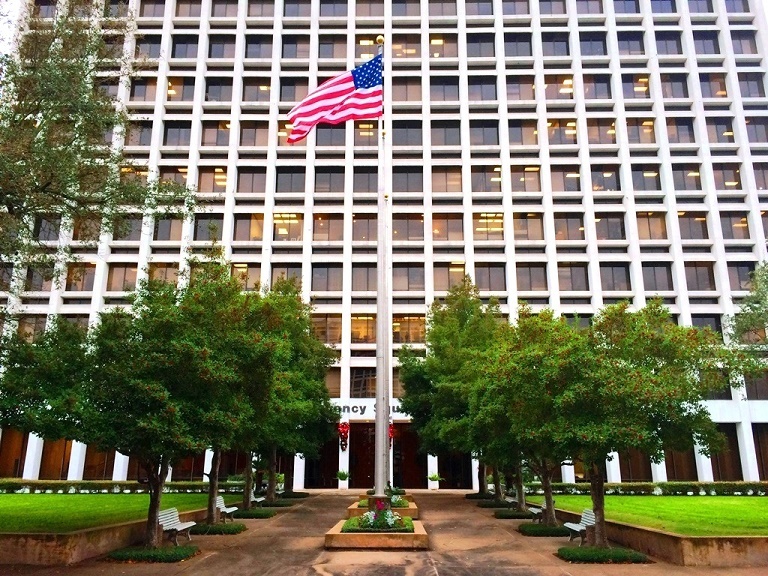 Houston is the seat of Harris County and the economic center of the Houston-Sugar Land-Baytown Metropolitan Area - the sixth-largest metro area in the country. With a diverse population of various ethnic and religious backgrounds and its large and growing international community, Houston stands as an exciting and smart choice for your next office suite location. Houston is home to many cultural institutions and exhibits - attracting more than seven million visitors each year to the Houston Museum District. The city also boasts an active visual and performing arts scene in the Theater District and is one of few U.S. cities that offer year-round resident companies in all major performing arts. Rated as a beta world city, Houston's economy has a broad industrial base in the transportation, manufacturing, energy, aeronautics and health care sectors and is a leading center for building oilfield equipment. In fact, only New York City is home to more Fortune 500 headquarters in its city limits. If you are searching for a premier Houston space to rent or lease, let ABCN handle everything for you! From start to finish, ABCN is here to help. 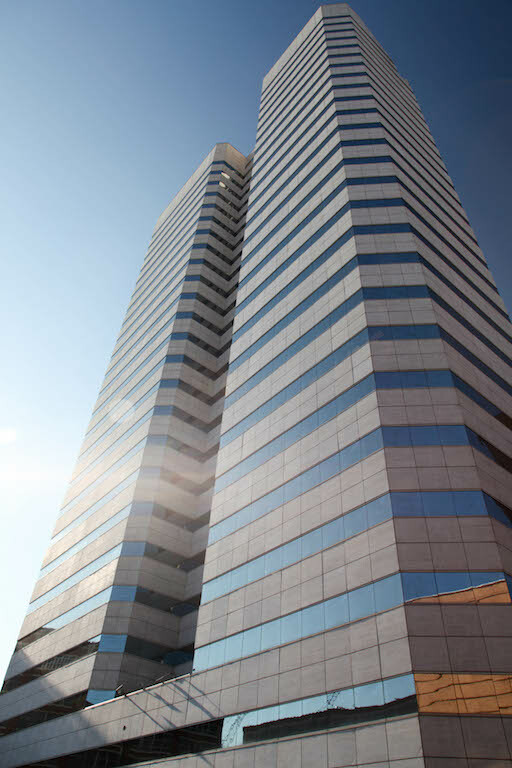 Give us a call at 1(800) 869-9595 to speak with a representative about executive office space in Houston.